Actor has been quietly shooting for Ashutosh Gowariker’s next production with Rajiv Kapoor. Mirror (October 31) had recently reported that Raj Kapoor’s youngest son Rajiv who made his Bollywood debut with Rajiv Mehra’s 1983 romance Ek Jaan Hain Hum and was last seen inZimmedaaar in 1990, is making his acting comeback 28 years later. He will be seen in National Award winning filmmaker Ashutosh Gowariker’s next production, Toolsidas Junior. 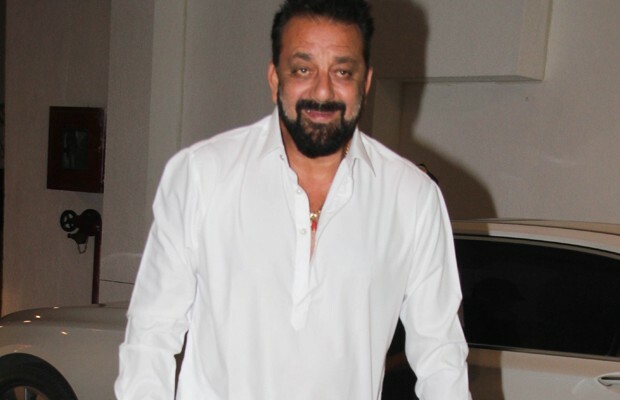 We have now learnt that Sanjay Dutt is the latest entrant in the cast. 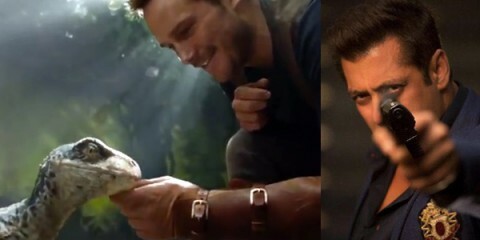 “It’s a father-son story with Sanjay in a cameo. He plays a snooker coach who is training the son played by Varun Buddhadev and has already started shooting. He loved the role and immediately agreed to be a part of the film,” informs a source close to the development. Ashutosh’s spokesperson confirmed the news. Rajiv started shooting from Tuesday. It is a two-week schedule in Mumbai for Sanjay. The director, Mridul, had previously helmed the 2005 Hinglish film Missed Call which is in Films Division’s honour list of Best of Indian Cinema. Sanjay is simultaneously filming Abhishek Varman’s period drama Kalank which also features Madhuri Dixit, Varun Dhawan, Alia Bhatt, Sonakshi Sinha and Aditya Roy Kapur. He will soon kick off another Ashutosh production, this one with him as the director, the historical drama Panipat with Arjun Kapoor, Kriti Sanon and Padmini Kolhapure. 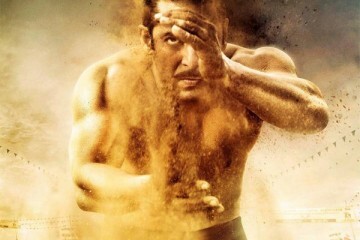 Sultan full movie review: The film is Salman Khan’s most restrained performance and that’s worth the price of a ticket!